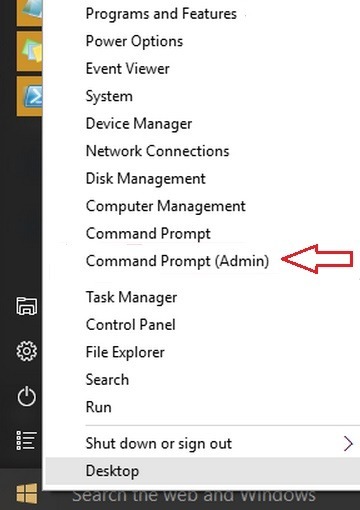 After upgrading to Windows 10 Outlook users is seeing few errors, one of the common errors is 0x800CCC13 while sending messages. 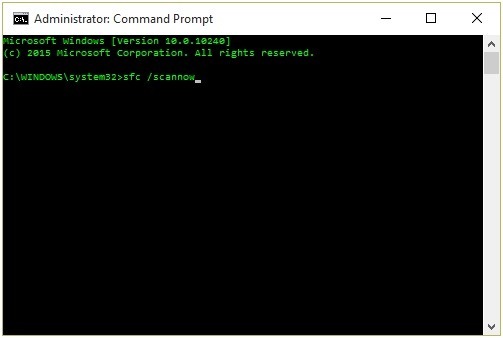 The Outlook 0x800CCC13 error in Windows 10 can be resolved by running sfc /scannow command as an administrator in command prompt. After System File Checker is finished Restart the system.